Bruce Maddy-Weitzman is Associate Professor at the Dept. 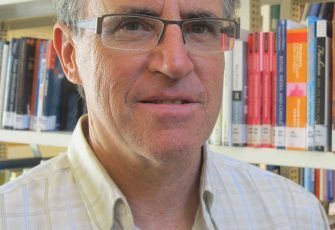 of Middle Eastern and African History at Tev Aviv University and Senior Research Fellow at The Moshe Dayan Center for Middle Eastern and African Studies. He also serves as associate scholar at the Foreign Policy Research Institut and is contributing Editor to The Jerusalem Report.